"No one can arrive from being talented alone. God gives talent, work transforms talent into genius." Fall 2018 session registration is now open to all new students. Students ages 7 & up are required to take placement class, before registering. New to RBA - simply mail check of $25 ( to: “RBA”) as a registration to secure your place in a class. This fee will be fully refundable , in the case of cancellation or if you simply don’t like a class. Tuition for the session will be due after the first lesson. Open your child's eyes to music, movement and beauty in these traditional classes. 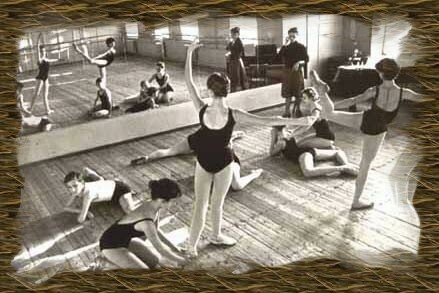 Russian ballet schools have trained many shining stars of the dance world. Let your child experience the same exceptional quality of instruction in this classical art at affordable prices. Come the way you are and discover the beauty of dance!